Starting in 2018, our team acquired a project to design a small garden on the roof house. 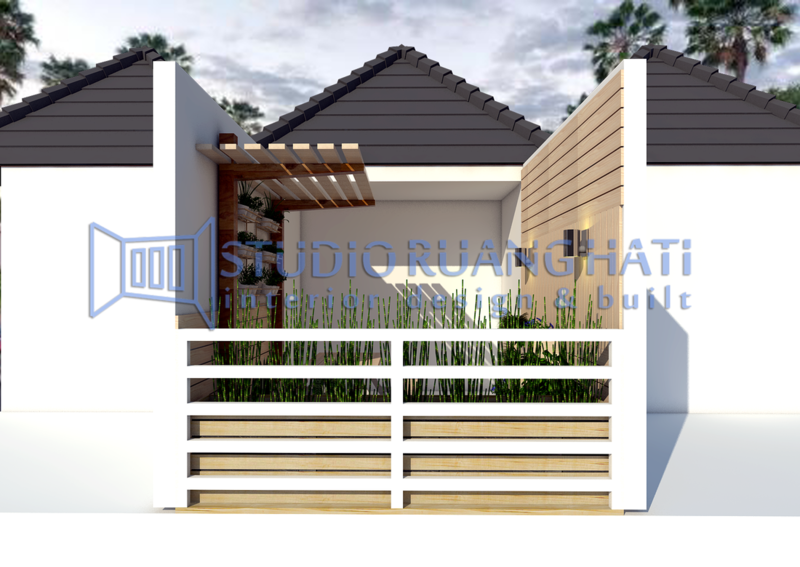 The concept of garden style is made natural and the use of pine wood elements that brought the theme back to nature. 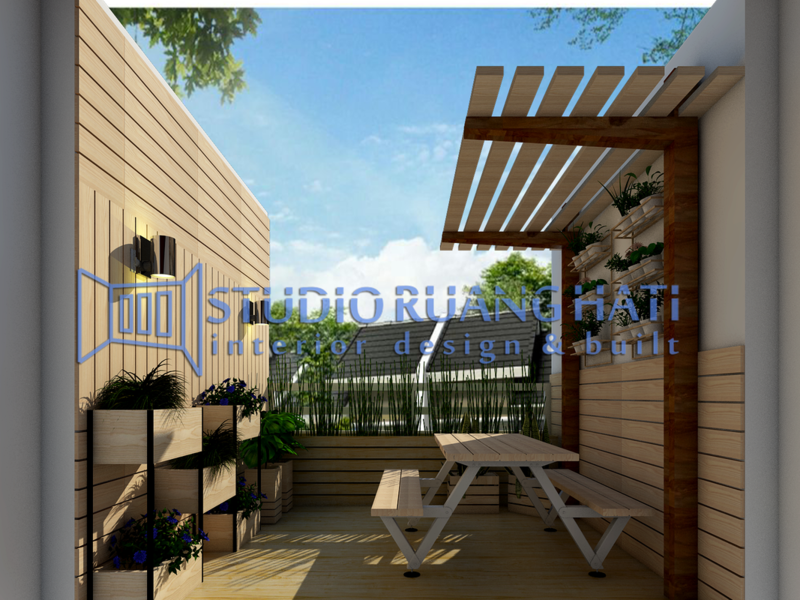 Owner and contractor, Mr. Munif wants his mini-sized garden can be a comfortable area to relax and rest.